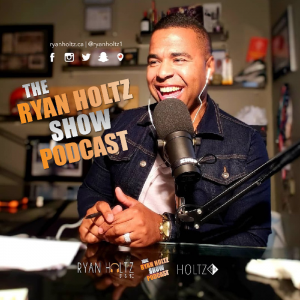 In this episode of The Ryan Holtz Show, I have the absolute pleasure of welcoming a special guest, Mr Heroic himself, Jason Mayden! 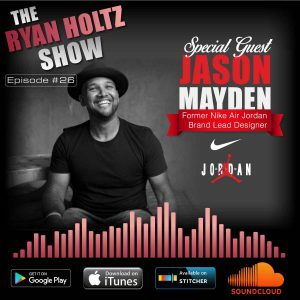 Jason and I chat about Michael Jordan, ending poverty, providing hope, Chicago and how to not only live half of your god given self, but live the full self. This conversation impacted me, immensely. Please leave your comments below and let me know what you think! In his previous role at Nike, Jason oversaw the design and execution of all conceptual products, data driven innovations and inline lifestyle and performance products for athletes and cultural icons such as Carmelo Anthony, Chris Paul, Russell Westbrook, Derek Jeter, and Michael Jordan. 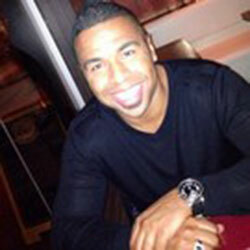 In 2011, Mayden successfully received his Master’s in General Management and Social Innovation from Stanford University’s Graduate School of Business and shortly there after he returned to Nike as the Global Director of Innovation for Nike Digital Sport where he was responsible for the strategic investigation of new technologies and services such as the Nike Fuel Band. (Full Bio Available Upon Request, BUT I am sure you get the point. I wanted to have Jason on the podcast after I watched one of his interviews he did on Impact Theory. Jason spoke poetically, acted articulate and then wrapped his street style with a dash of poise. I was hooked! Educated, motivated, and highly successful but still humble as pie. This is an interview that I worked hard to get for you as the nuggets of life, business and being heroic are sure to have massive impact on both your perspective, soul and mind. I have put together a few of the pull quotes and talking points below, but all the goodies are in the podcast, so make sure you have a listen! Reach out to Jason and his team at Super Heroic here. You can also hit Jason up on Instagram here. 2. Look at what is happening in Chicago through the eyes of prescriptive savagery. 3. You don’t choose to be in a bad neighbourhood. Poverty is created. 4. My origin story is so powerful that a tragic event became so transformational because it taught me the importance of not only my life, but other people’s lives. 7. If a person does not want to do business with me because I speak my truth, that is a person l should probably not be in contact with. 11. What I do with the flow of the way I dress, is go with the stereotype. They assume that I don’t know much, they assume that I don’t have anything to contribute, and therefore by assuming, they automatically give me the upper hand in the conversation because I know everything about what their thinking and they know nothing about what I am thinking. They now have already started to give up on trying to figure me out. This is social camouflage, I can hide in plain sight. Because I dress this way, they expect the least of me. This tells me more about them before they even know my resume. 12. We try to fight and combat stereotypes don’t! Let people expect less from you. Let people expect that your not gonna do something because you know why, when you do it and you do it well, you have figured out a way to be your full self on purpose in front of people that can encourage others. Think less of me because now I can maneuver without any friction because you are not worried about me. The moment I start to dress and model their behaviour, then they have to start worrying about me. Because they see me as a competitor. 13. What’s better, the competitor you don’t know you have or the competitor you know you have. They not gonna put up much of a fight if they do not see me as competition. 15. I am very particular about words because words are things we carry in our soul. 17. We stopped praising the application of knowledge and only praise the acquisition of knowledge. 19. We are at an advantage by going through tough circumstances because we can see what we need to get around. 20. Travel with your mind because that is the part you should never be impoverished because of. 22. To have self-doubt is to worry about what people think about you. To have doubt is trying to perform for an audience that is not probably the audience you do not want to be impressing. 23. Why should I worry about the opinions of people, that is just as temporary as I am? That makes no sense. 24. How do I explain being misunderstood? It’s called vision because people can see you. 25. It takes a very strategic amount of energy to have an ego and you have to keep that up. 26. The most exhausting part of creating a top-selling shoe is managing the process of weeding out what opinions matter. BORED? 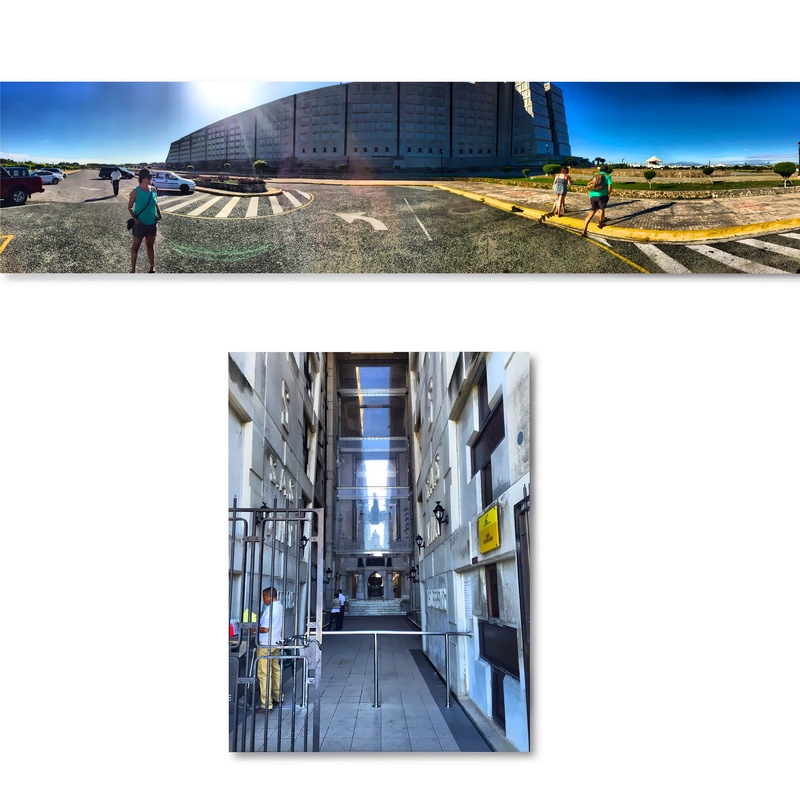 —> “WHY” Traveling Helps You Be A Better Business Person & Marketer….Dominican Republic! Papi Chulo! Perspective, perspective and PERSPECTIVE! In my humble opinion, travel has opened my eyes to thoughts, feelings and perceptions that I would never be exposed to! I think that in many ways, ideas come from “out of the box” thinking. 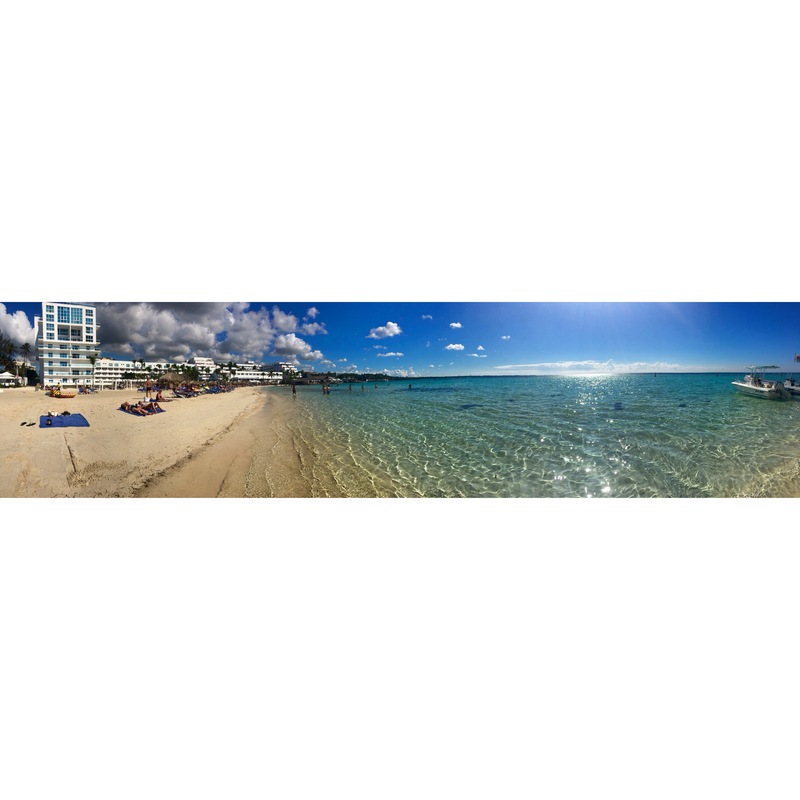 I recently traveled to Boca Chica which is right outside of Santo Domingo, Dominican Republic. This trip was awesome but a third world country has no middle class, meaning you have money or you do not! The work ethic of the locals in this country is amazing! I cannot help but feel blessed and humbled ito have the opportunity that I have here in Edmonton, Alberta Canada. We wake up each day with all the resources a human could ever dream of. Running water from the tap, heat, air conditioning, food, produce are just a few of the basics that we have and do not pay any mind to. Walking around, smelling the air and talking to the dominicans in my “spanglish” in an effort to acknowledge their native language which is Spanish makes my mind think, heart pound and eyes stretch to see as much as I possibly can….to ensure that I never forget my experience but most of all show humanity to people who simply do not have what we have. Business, marketing, what the heck does this have to do with being a better business and marketing person? One word that comes to mind is HUMILITY. The humility to always move forward, learn, poke and search. Human psychology is business and life. From this trip alone, I have two new ideas that I will implement into my daily life immediately! I want to give a special shout out to Be Live Hamaca Resort in Boca Chica, Dominican Republic for showing us a fantastic stay! This hotel was great! If you go, eat at the “Gourmet” restaurant and get the salmon and beef tenderloin! Yum! Also, Barb from Westjet is absolutely awesome, as I am writing this blog, she is telling me about some of her past travel stories with the airline. I told her that she should write a blog as people would love to hear these kinds of stories! Oops! One more thing! One of the historical sites that we seen was the gravesite of Christopher Columbus, some say he is buried in Spain, but none the less, very cool and a great experience! Go on a trip or have one planned? I would love to know about it! 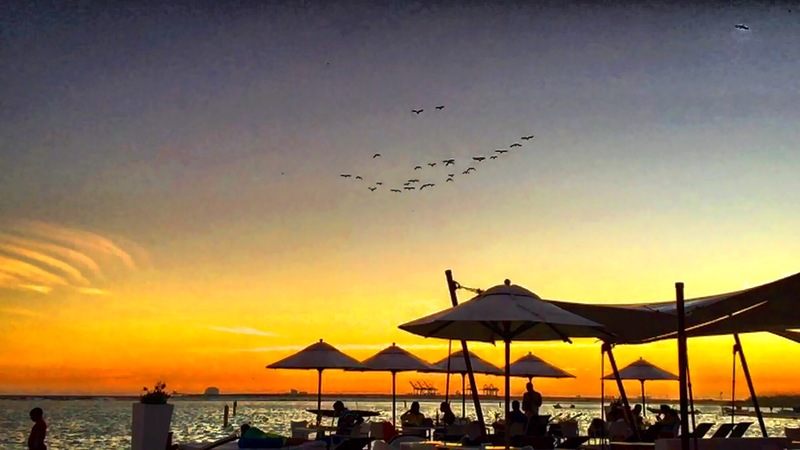 What has traveling done for you?